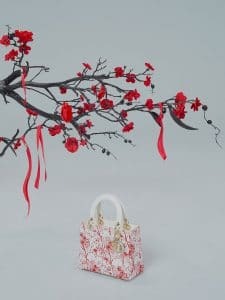 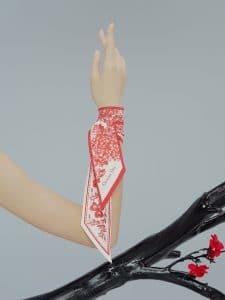 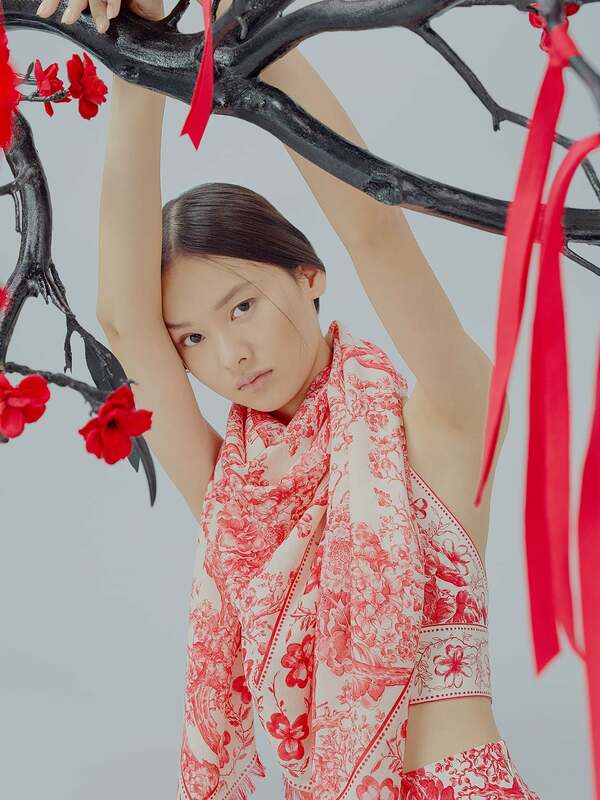 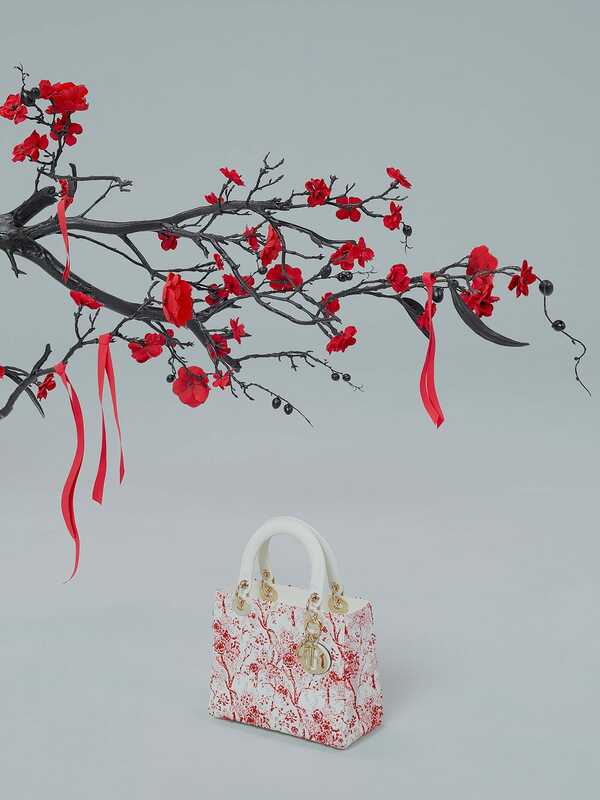 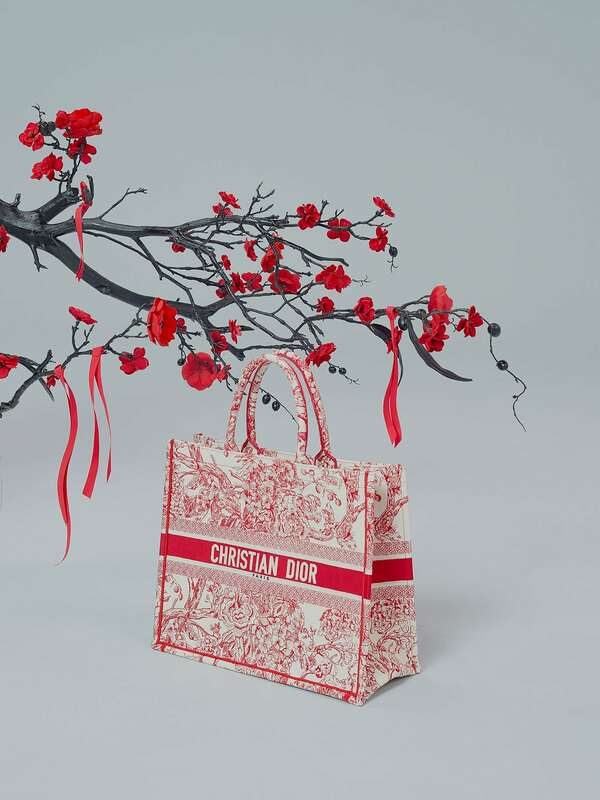 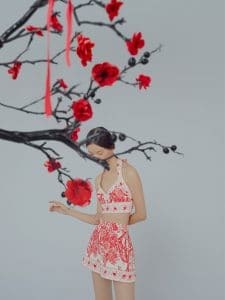 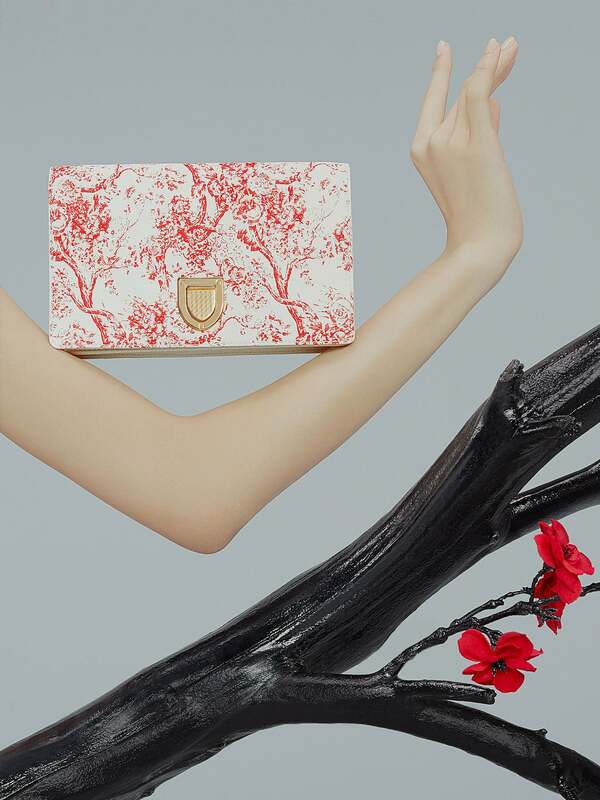 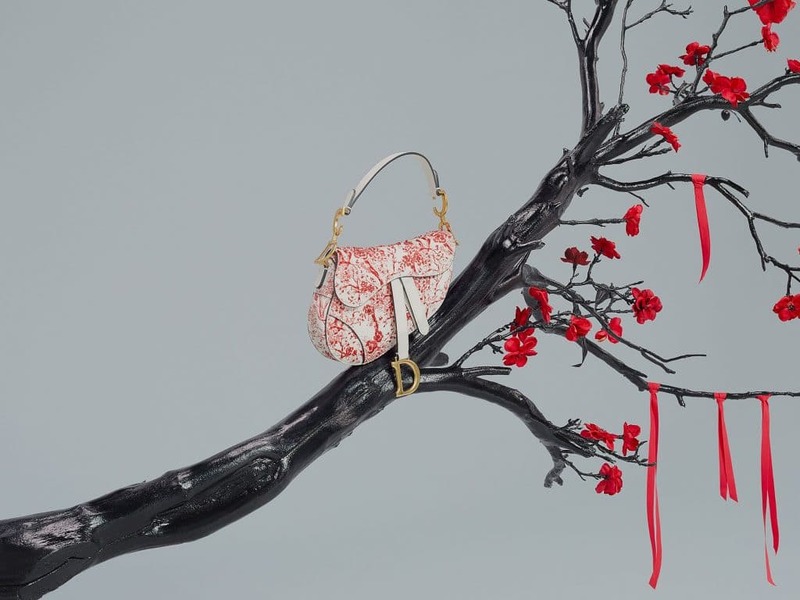 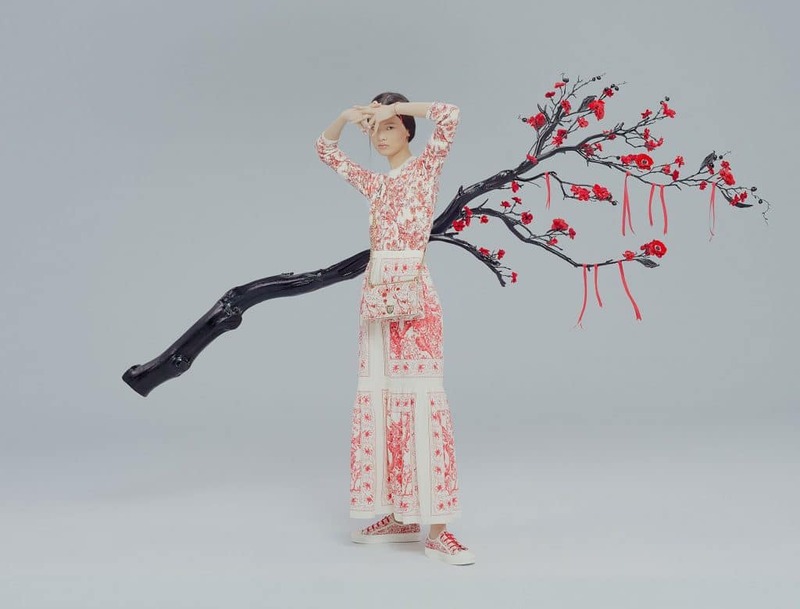 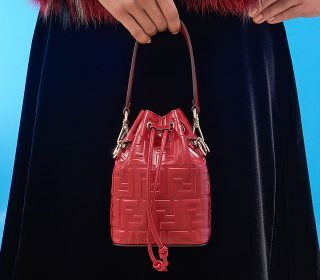 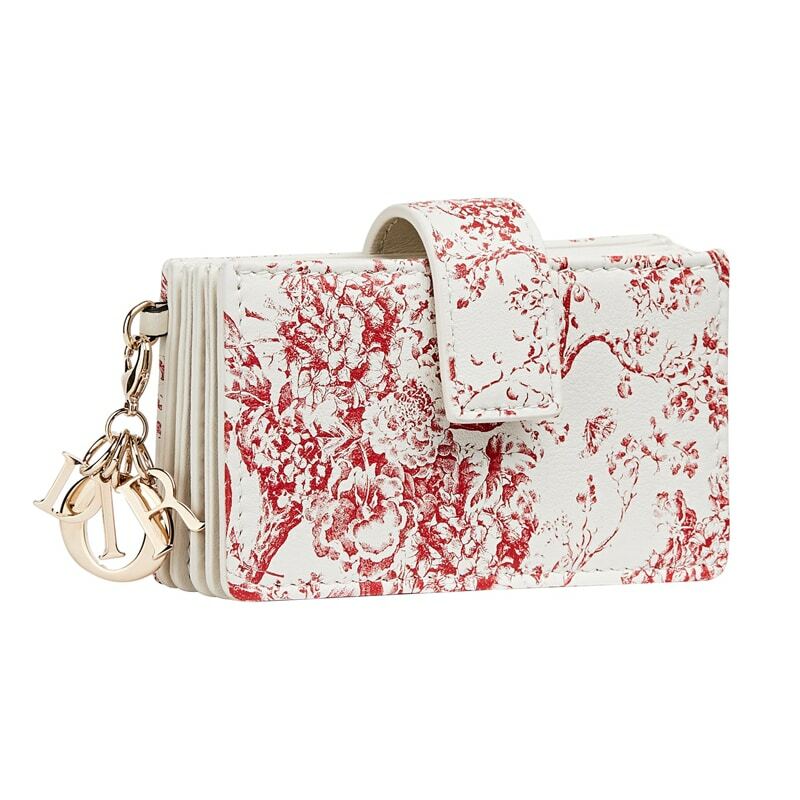 Dior has just released a special edition collection for Chinese New Year 2019. 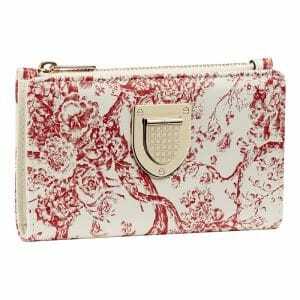 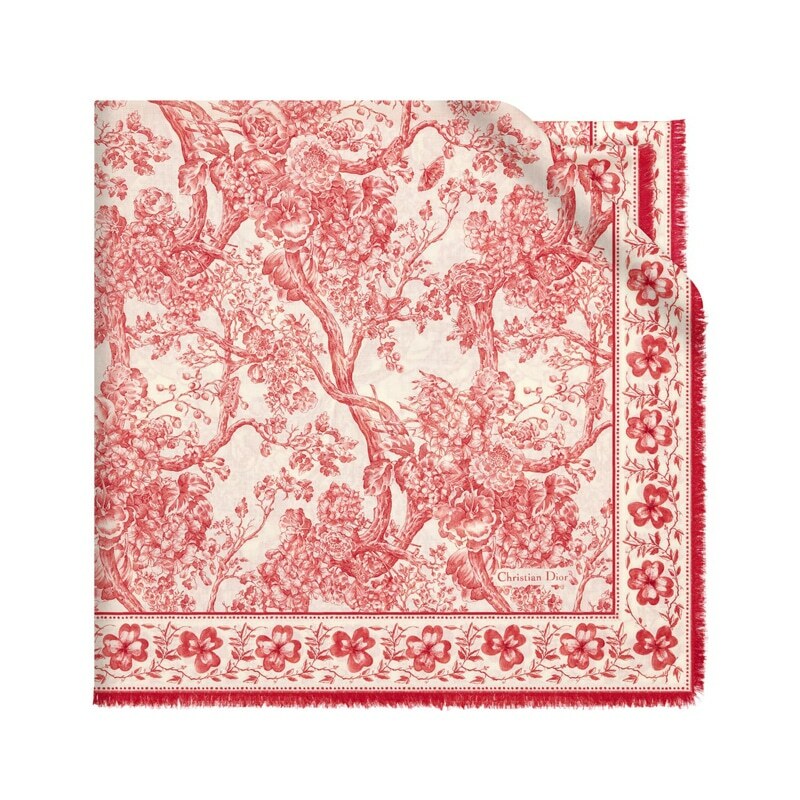 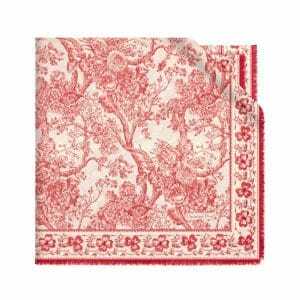 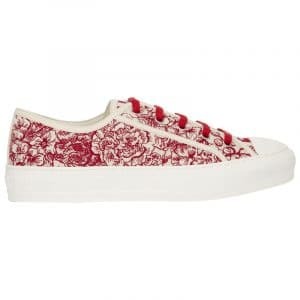 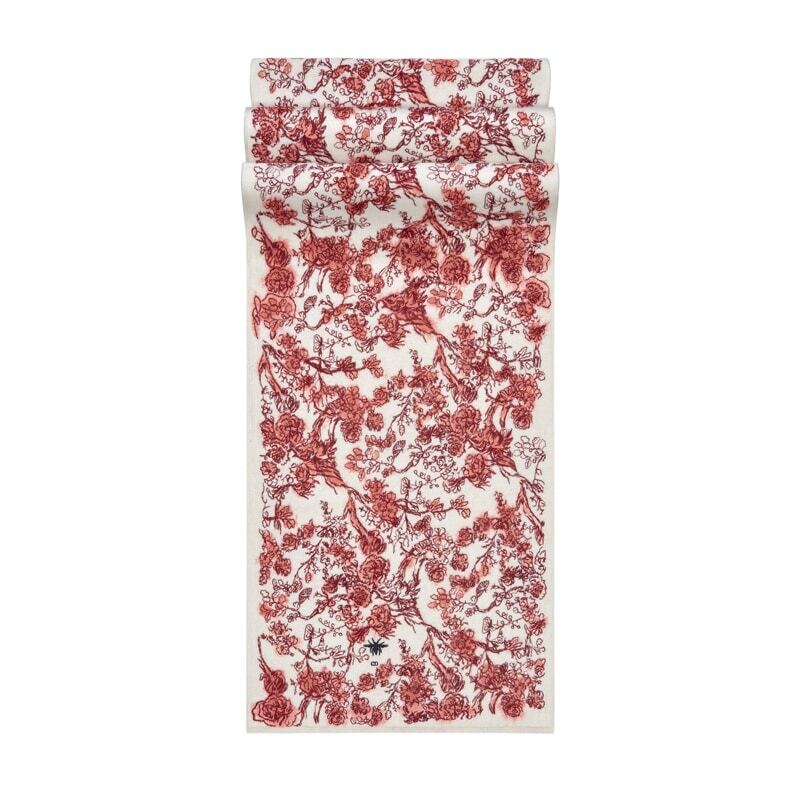 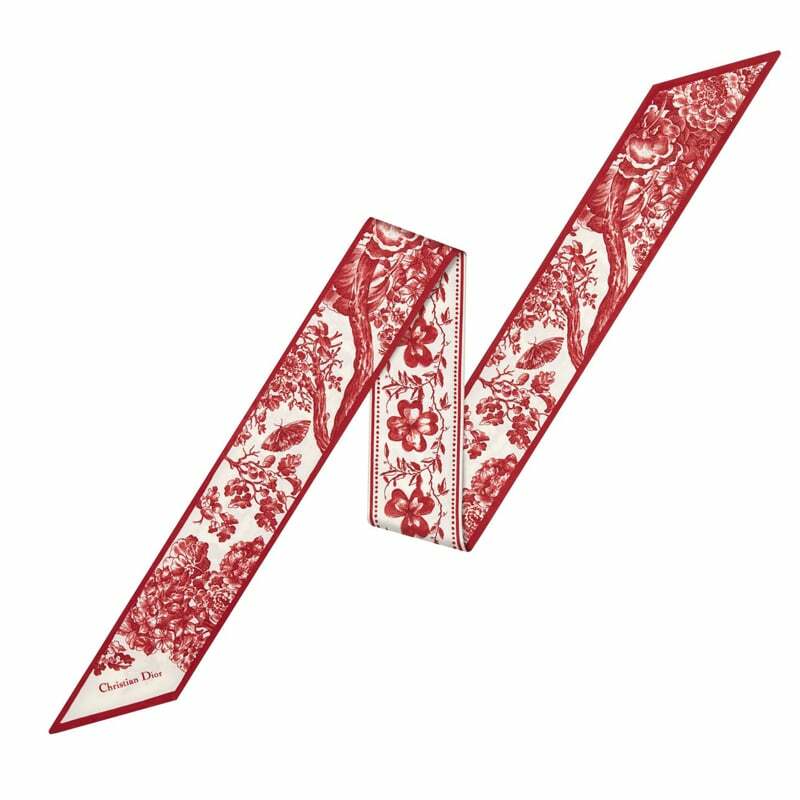 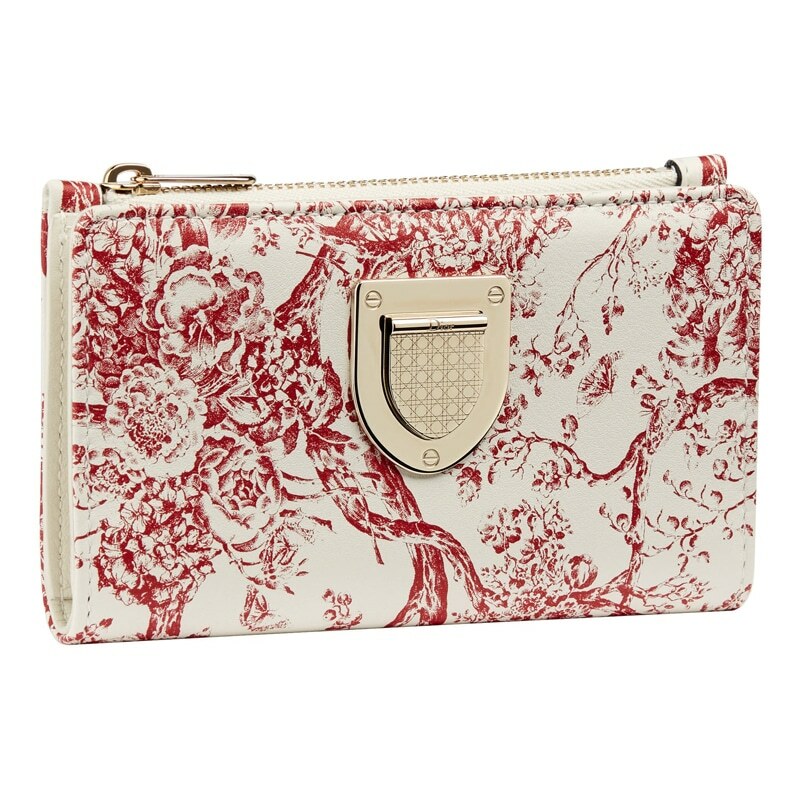 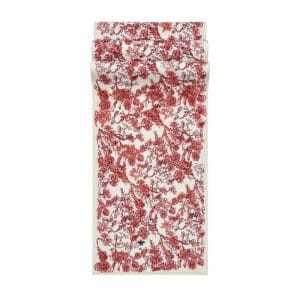 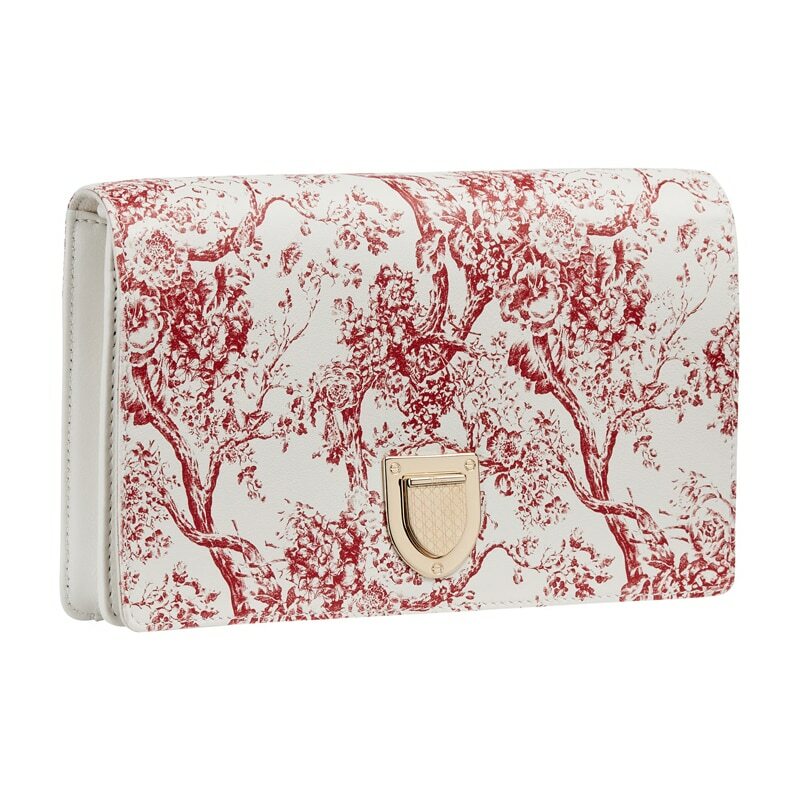 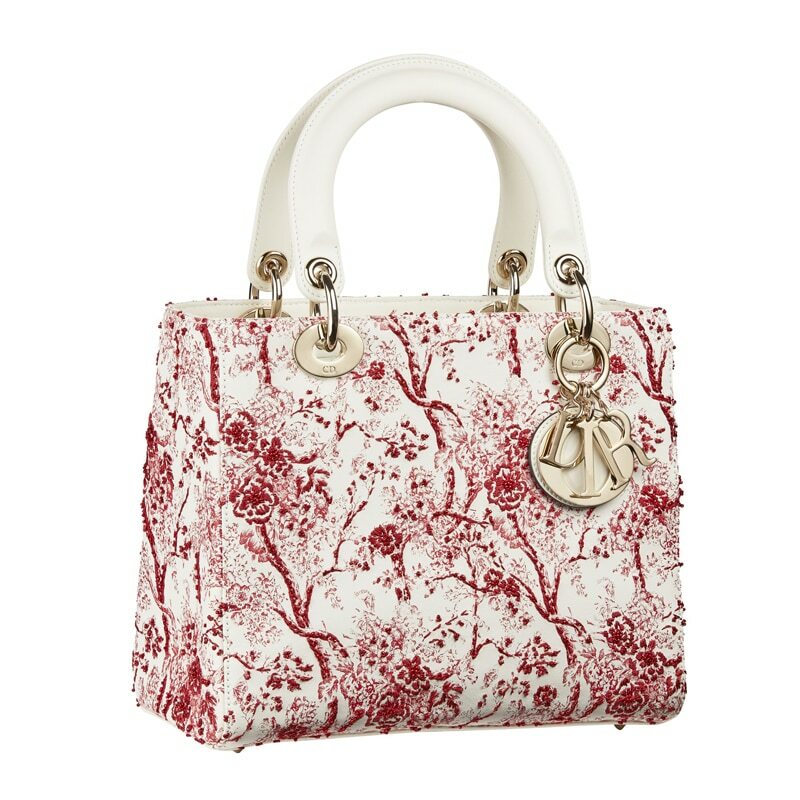 The collection features floral patterns of hortensia and hydrangea flowers in red colors. 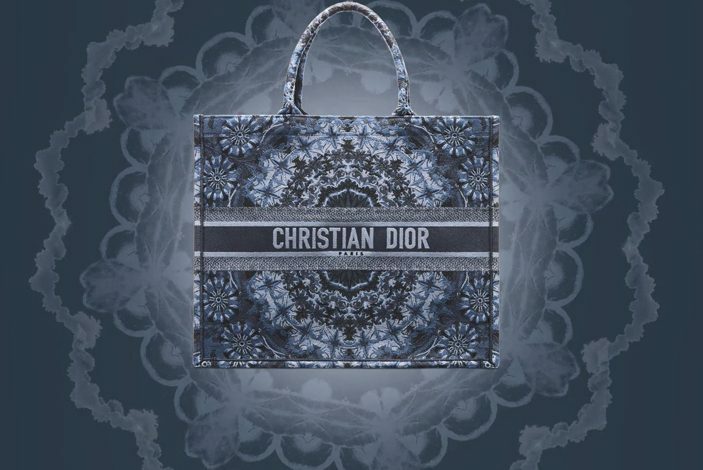 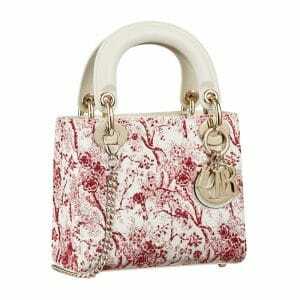 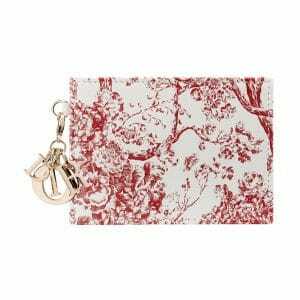 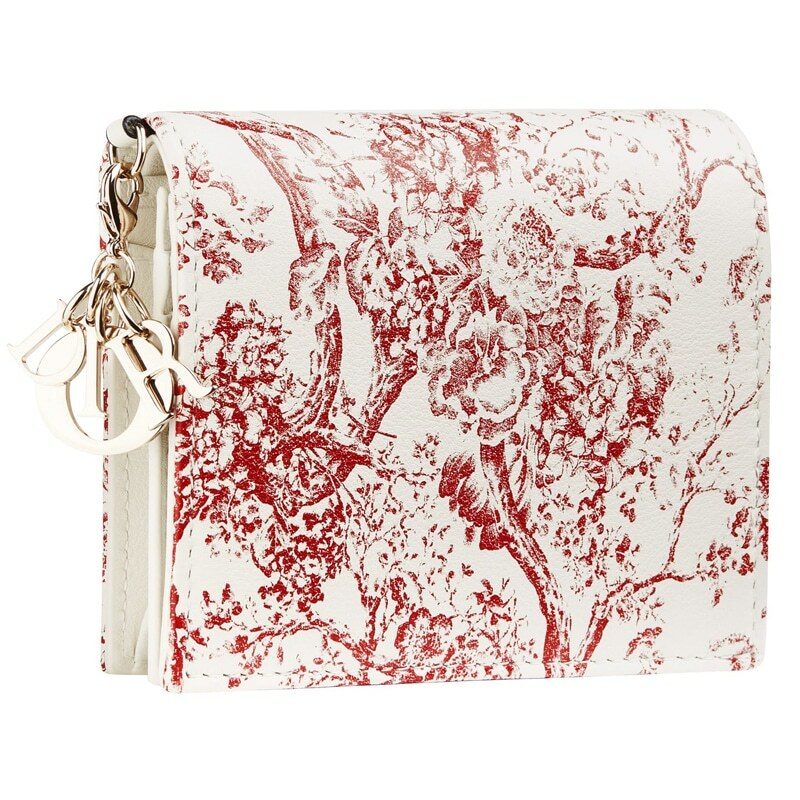 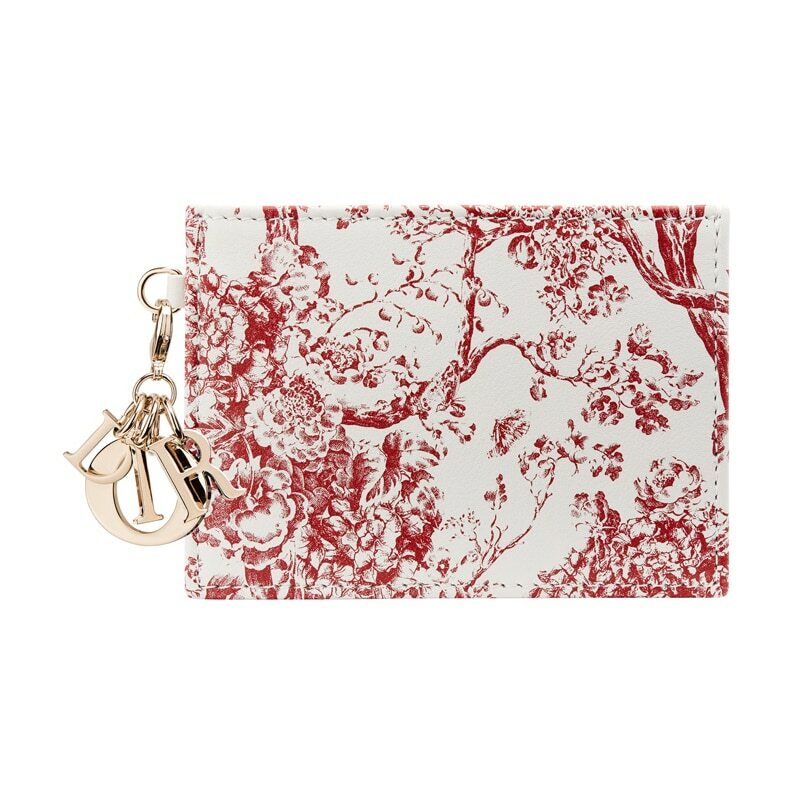 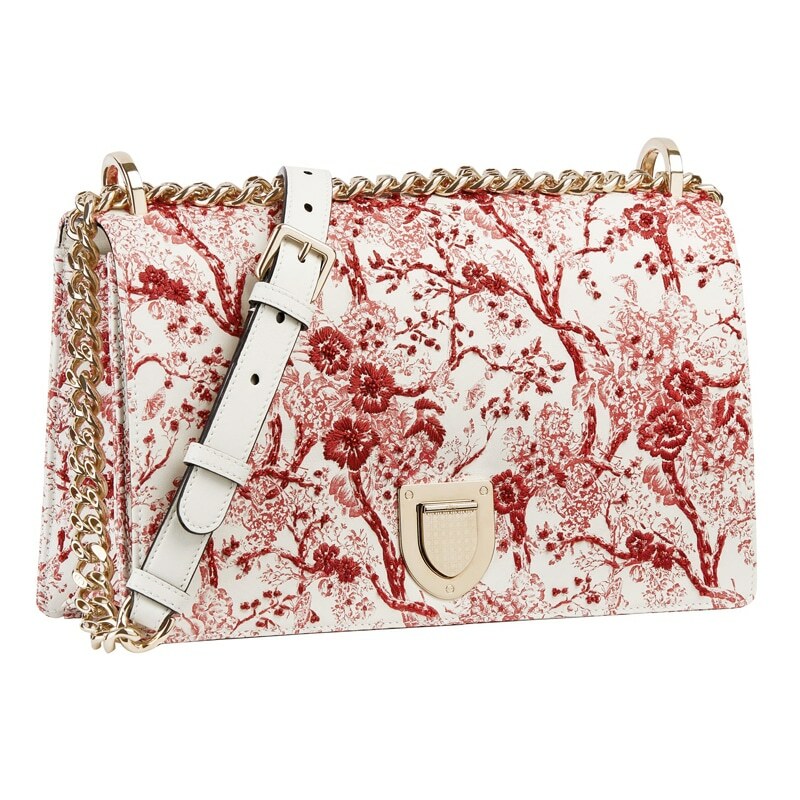 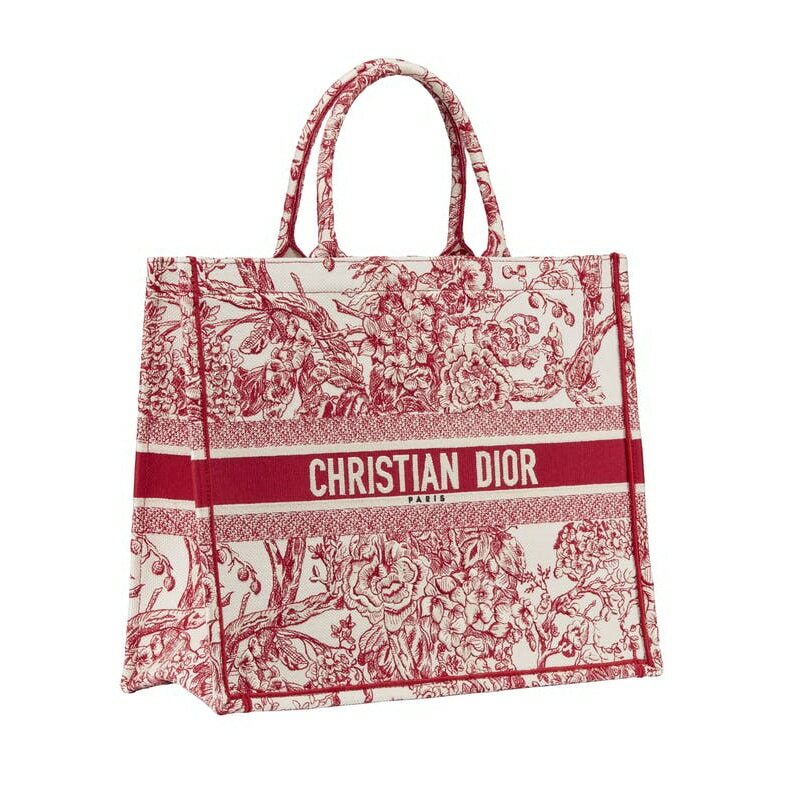 The print is available on Dior’s iconic handbags including the Lady Dior, Diorama, Saddle and Book Tote. 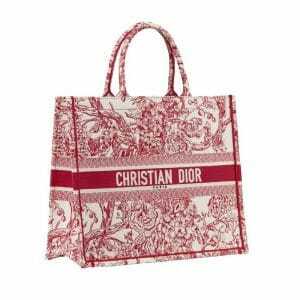 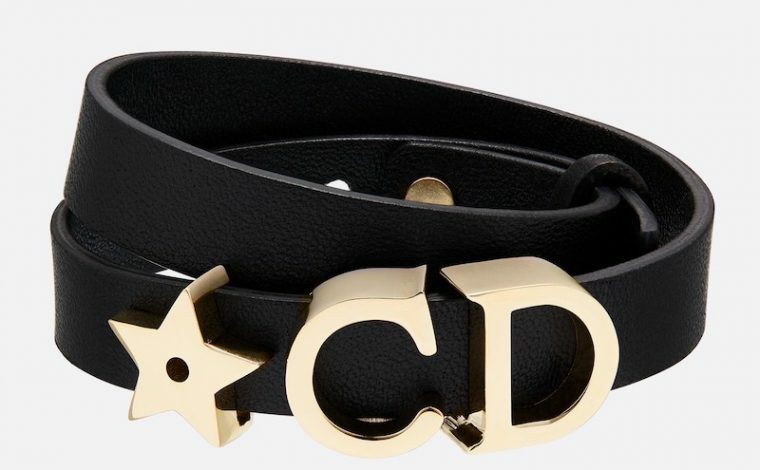 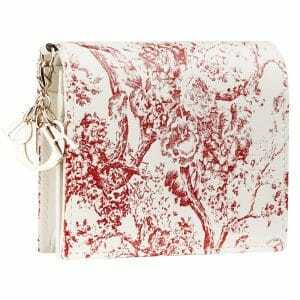 It is also presented in small leather goods, scarves and sneakers. 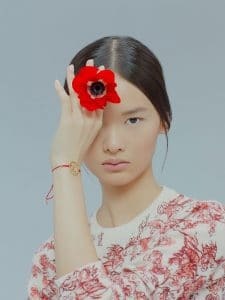 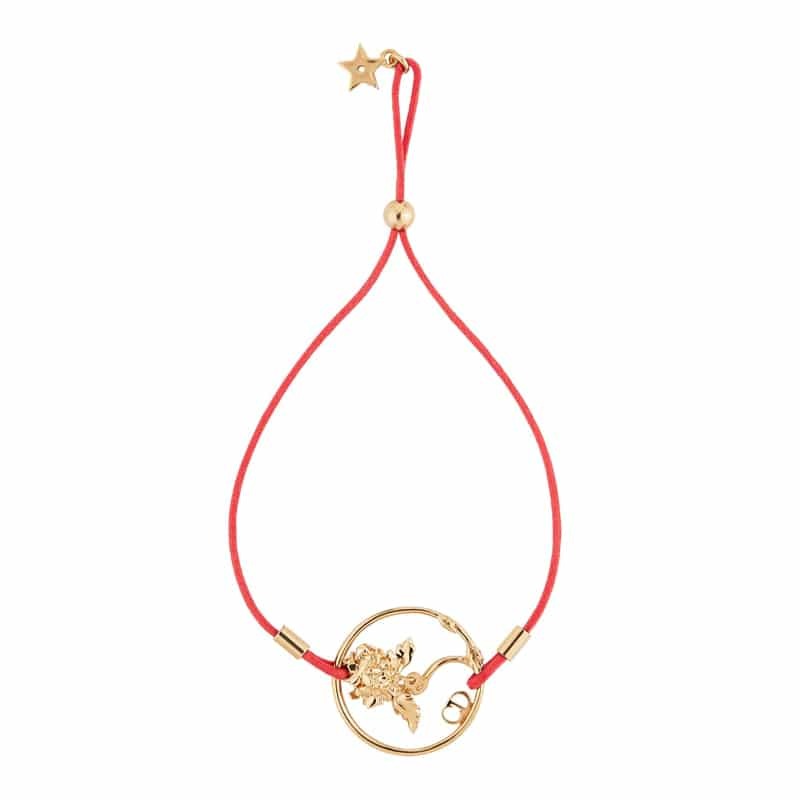 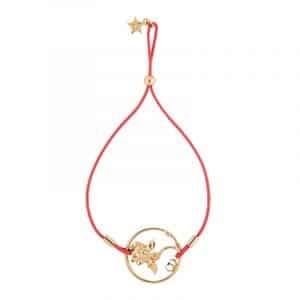 Dior has also released the Diorelita bracelet made of red links with a medal that features the hydrangea flower, the number 8 and Dior logo.